The Schaumburg-Hoffman Estates Alumnae Chapter is calling out all of our family, friends, supporters, church members and ESPECIALLY the other Greek letter organizations to come out and join us on Monday, September 22, 2014 as we pack food for starving children in impoverished countries. We will be at the "Feed My Starving Children" Schaumburg location from 6:00pm-7:30pm. 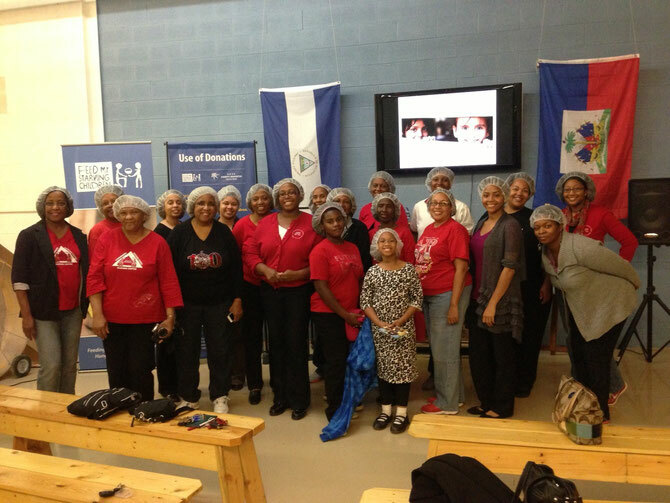 To learn more about "Feed My Starving Children" organization, please click HERE. All participants must register in advance by clicking HERE. Articles that have significant and smart contents are more enjoyable, in any event to me. It's interesting to peruse what other individuals thought and how it identifies with them or their customers, as their perspective could help you in the future.